Welcome to The University of Alabama! The A Book is a unique resource about life at the Capstone written entirely by students, for students. 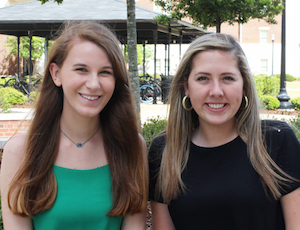 With the help of the A Book Editorial Board, six upperclassmen students who cherish their time at UA, this resource includes four main sections to enlighten students on traditions, campus life experiences, UA resources, and life in the Tuscaloosa community. 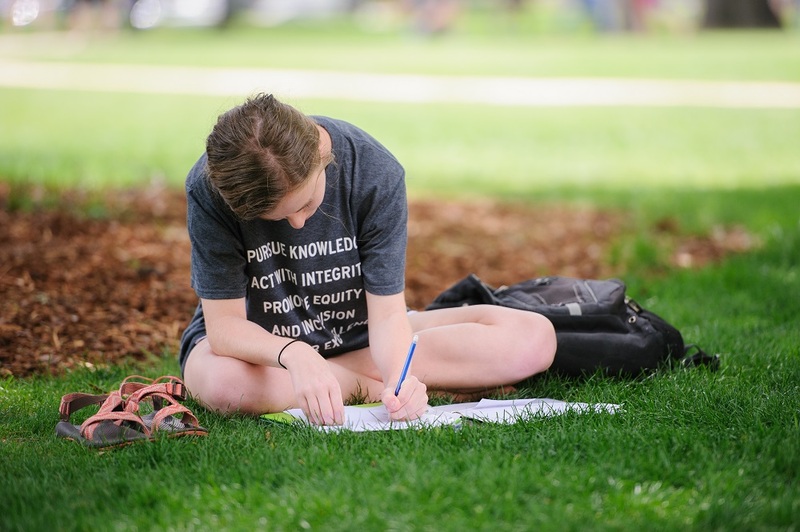 For a personal touch, check out Transition 101 for a monthly blog sharing peer to peer experiences to help you enjoy a successful first year at UA. Feel free to reach out to First Year Experience and Retention Initiatives , and Roll Tide! "So you made it through your first round of final exams in the fall, but now it’s time to do it all over again! Although you survived last time, you might be feeling overwhelmed with the amount of studying you have to do, papers to submit, or group projects to finish. It is totally normal to feel this way as finals week approaches, just know there are steps you can take now to help reduce (some of) your stress." Read more on the Transition 101 Tab. As your hub for all information during the first year at UA, check out First Year Experience and Retention Initiatives. From programs for leadership development to resources of all sorts, this department is here to help you transition to life at UA. Visit FYE to start making your mark! Join the 2018 Editorial Board! Apply to be on the 2018 A-Book Editorial Board! The A-Book is a publication written entirely by students for students. 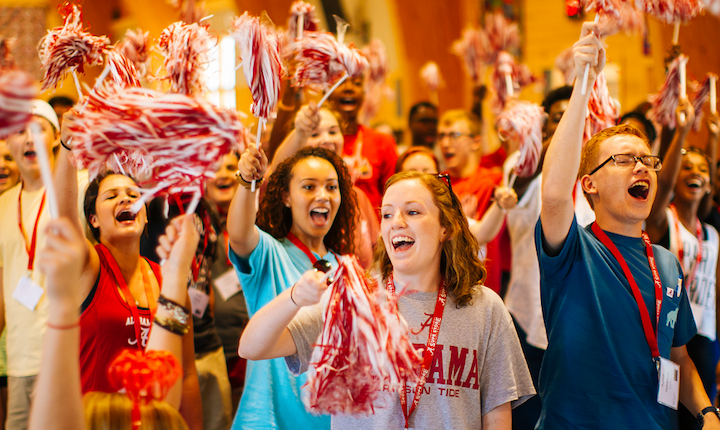 This UA tradition has been around for more than 100 years and serves as a resource to countless incoming students. On the Editorial Board, you will write and develop content for four sections: history & tradition, campus resources, student life, and the Tuscaloosa community!